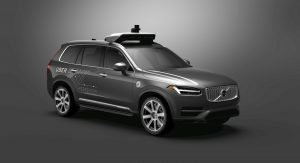 Following Sunday’s incident that saw an autonomous Volvo SUV operated by Uber strike and kill a 49-year old woman in Arizona, the state’s push to attract self-driving automakers and companies has been thrown into question. 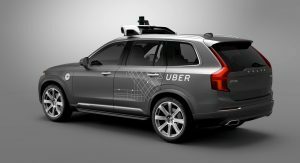 All of this occurred shortly after California had ordered Uber to stop testing its self-driving cars in San Francisco without proper testing permits. 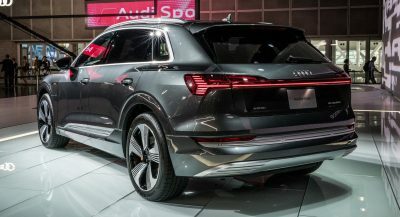 Arizona’s governor saw an opportunity and took it, and in doing so made the state an attractive venue for autonomous car testing, according to NPR. 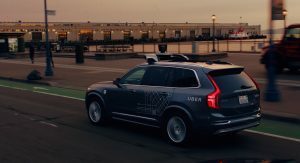 As time passed, Arizona (specifically metro Phoenix) became one of only three places in the U.S. where people could hail an autonomous Volvo SUV from Uber, although with a human operator at the driver’s seat. 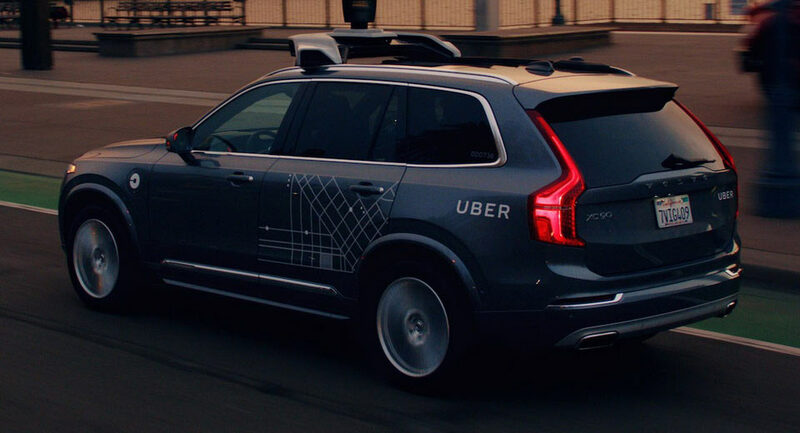 Uber immediately suspended its testing program, but the question remains: are autonomous vehicles good and ready to hit the road or do they still need work, along with new legislation, before they are allowed to roam free? It seems there would certainly have been a death if the car were driven by a human. That happens every day. The question is: why couldn’t the car avoid the accident? 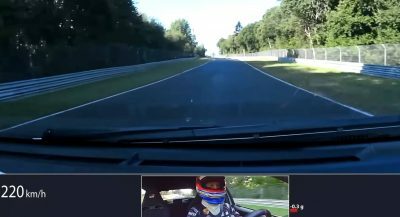 Because Robots -u know- don’t say get tired, or tend to look away of the road toward some poster or add on a sign board, and they will never rev the engine at signals to push the next guy (better say robot) to race them. You got the general idea. And in 2016 the IIHS says that 6,000 pedestrians were killed by cars in the US. 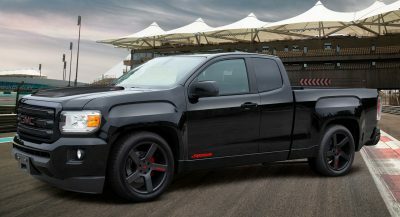 That’s 16.5 killed per day. Self-Driving doesn’t have to be perfect, just better than humans.